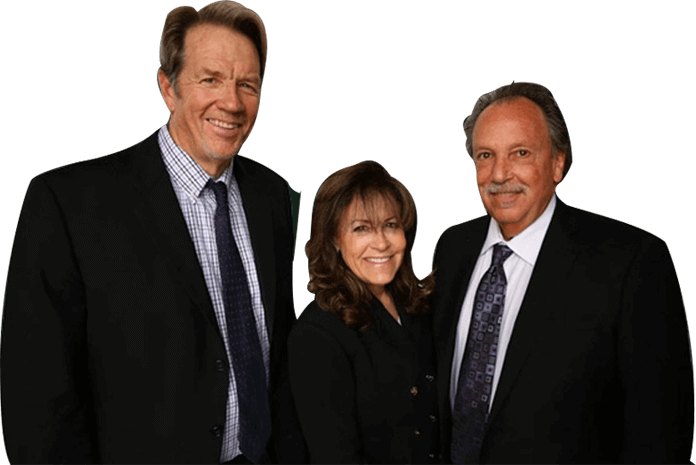 On behalf of Koszdin, Fields, Sherry & Katz posted in Los Angeles workers compensation attorney on Friday, February 08, 2019. On behalf of Koszdin, Fields, Sherry & Katz posted in Workers Compensation on Saturday, December 22, 2018. On behalf of Koszdin, Fields, Sherry & Katz posted in Workers Compensation on Saturday, December 15, 2018.